On Friday, India wasted both their reviews – on Moeen Ali and Alastair Cook during the pair’s 73-run partnership. Former India fast bowler Ajit Agarkar has questioned Virat Kohli’s habit of opting for unwise reviews, highlighting that the Indian captain needs to be smarter with his decision making when it comes to use of DRS (Decision Review System). On Friday, India wasted both their reviews – on Moeen Ali and Alastair Cook during the pair’s 73-run partnership. 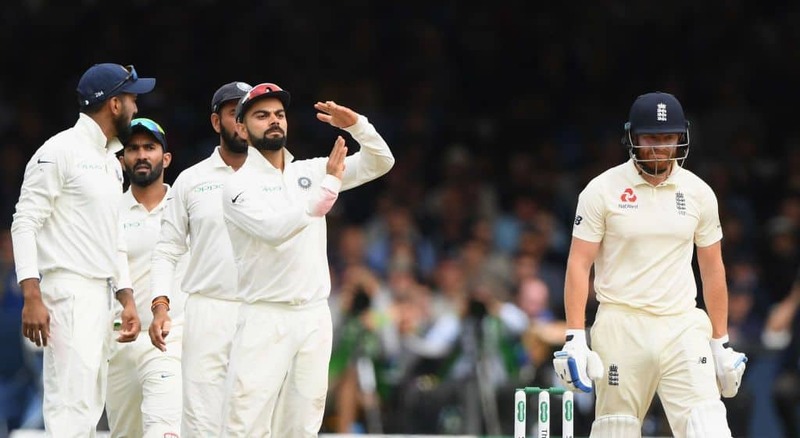 Cook and Moeen were adjudged not out to LBW appeals, and even though the on-field’s umpire decision looked convincing on both occasions, Kohli went upstairs without any success. Agarkar pointed out that India were fortunate to not have any bad decision going against them, referring to the dismissal of Joe Root. Root was rapped on the pads by a menacing inswinger from Jasprit Bumrah, and it took the umpire a long time before raising his fingers. Root referred it, but the ball was crashing onto middle and leg stump. At that point in time, India had no reviews left. 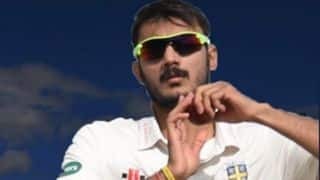 “The bowler and the keeper need to help Kohli and he also needs to control himself a little bit. It could easily cost you the game,” Agarkar, who played 26 Tests and 191 ODIs for India, said. Agarkar mentioned the key is to refer with the players before going upstairs. 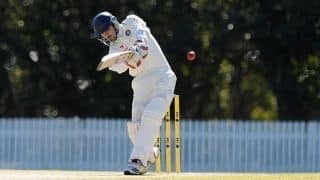 “It’s got to be a combination of the bowler and the keeper, or if there’s a catcher around the bat,” he said.